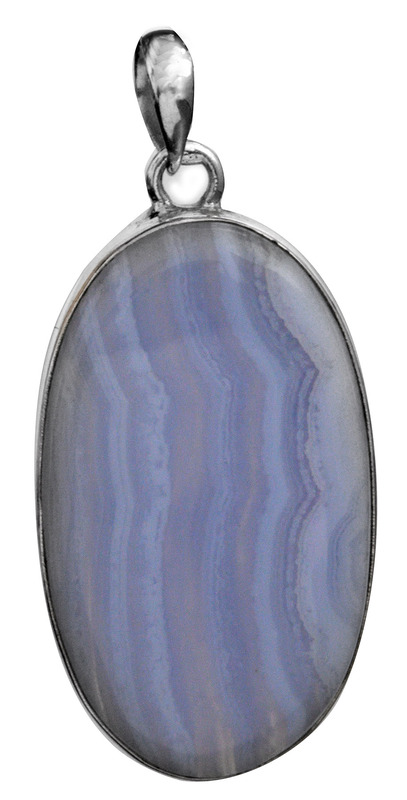 The milky blue of this smooth agate pendant renders this a one-of-a-kind piece of jewellery to add to your collection. Agates have been known to cure insomnia and the harbinger of pleasant dreams, and signify agreeableness and persuasiveness on the part of the wearer. Its flawless oval shape makes this ideal to be teamed with western or Indian casuals.